We’ve got your new Ford waiting here for you at one of our Ford stores in Missouri. 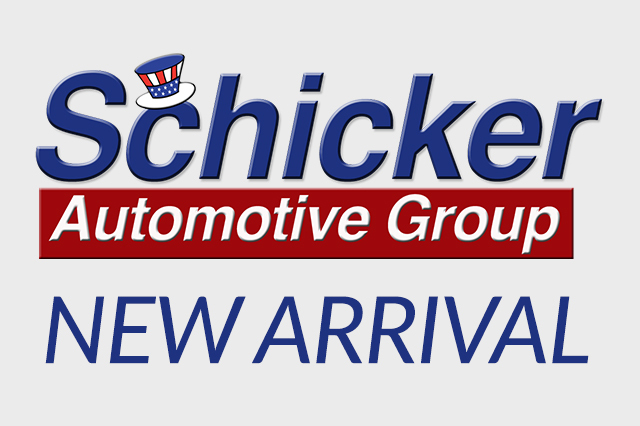 Contact Schicker Automotive and we’ll help you drive it home today. 378 records matched your criteria. Records 43 - 63 shown below.